Bahi - heavy and durable, the bahi is also a powerful wood that makes the arnis stick a weapon of destruction. Bahi sticks are known for their density and durability, which is of course, why the sticks have become a favorite among Filipino Martial Artists. 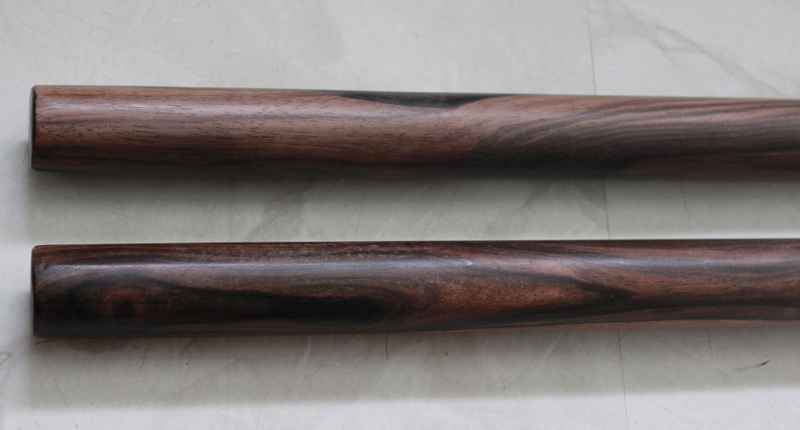 Modern day Arnis practitioners need to have a pair of bahi sticks in their stick bags because they offer some variation for the practitioner as far as weight and density. Heavy martial arts weapons don't always behave like lighter sticks and we need to be fluent in multiple weights, sizes and dimensions. Available in 28-36 inches. With diamater of 7/8, 1 inch, 3/4. Kamagong - Heavier than rattan, the kamagong is considered for its strength and potential power. Dark , and incredibly hard, it is beyond doubt one of the most fascinating materials a weapon can be made of. Perfect for training and actual combat. Available in 28-36 inches. With diamater of 7/8, 1 inch, 3/4. They are heavy-weight sticks that are ideal for building up your wrist and forearm strength to encourage faster and more powerful strikes plus improving body mechanics. Approx weight 400 to 500 grams. 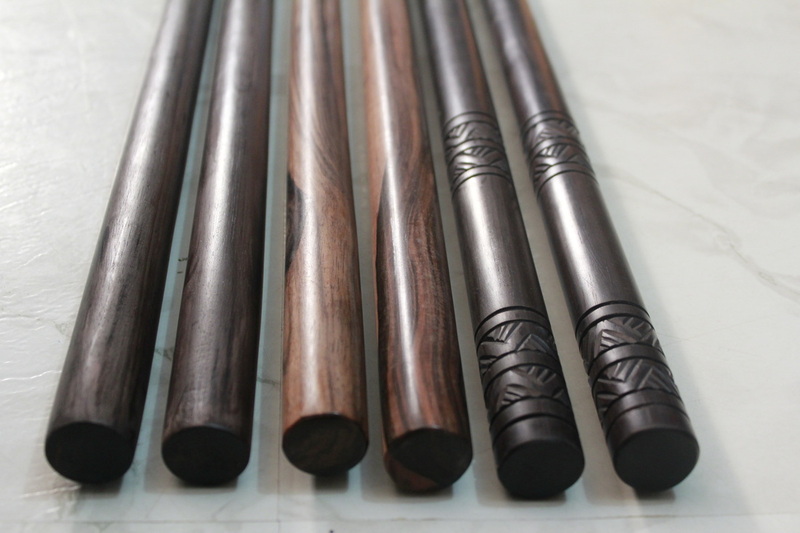 These rare hard wood Eskrima Kali Arnis sticks known as Kamagong (iron wood) were originally used in the famous 'Death Matches'. This is the highest quality of Kamagong available. See the difference between the "Plain Kamagong" and the "Tiger Kamagong" wood.